How did the Story of Twinklesteps begin? 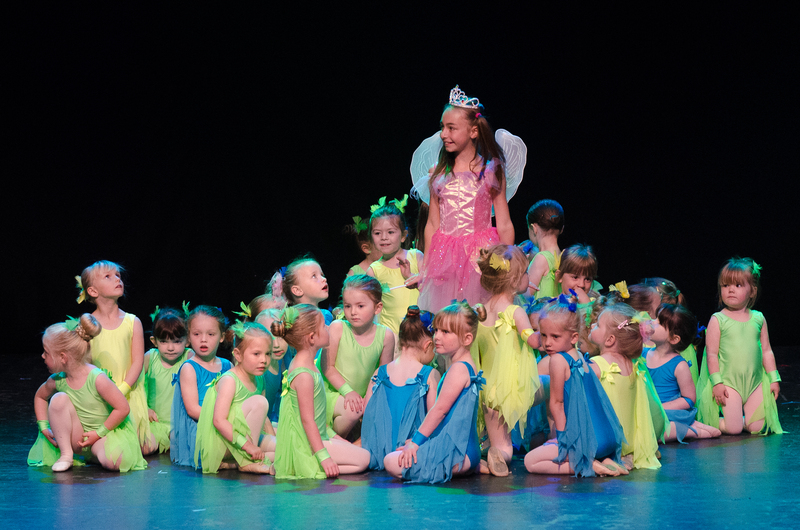 Yvonne: It all started from a wish to inspire young children to enjoy dance through the magical world of ballet. Most little girls who start ballet want to feel like a fairy or Princess and I wanted to encourage and explore this imagination. 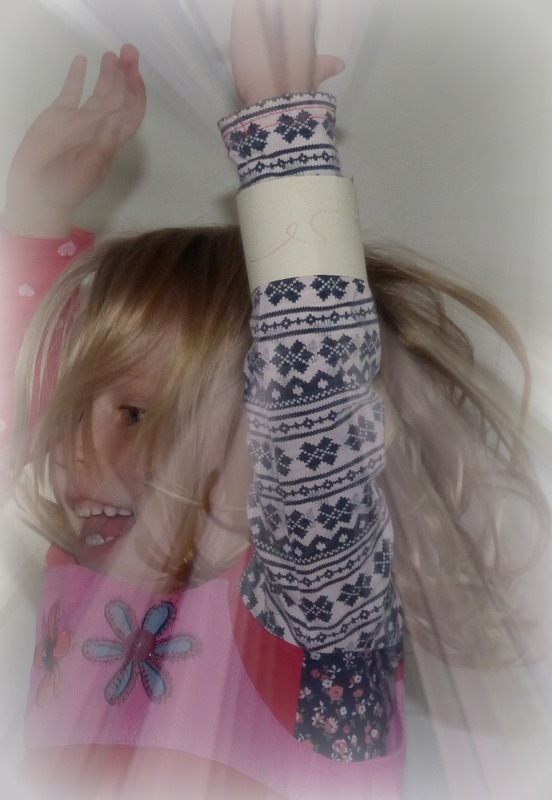 I was keen to make the early stages of leaning ballet into something magical, and at the same time provide a visual aid to help them to understand how to stretch right to the ends of their toes. I wanted to create a shoe that would sparkle when they had reached a full stretch through the foot to the ends of the toes – very important in ballet. This developed into the idea of creating a little girl /fairy character who loved to dance and had shoes that sparkled when she pointed her toes. Because the ‘Twinklesteps Full Stretch’ ballet shoes are taking time to perfect, and inspired by children in my own ballet classes who loved the idea of sparkly ballet shoes, I created a different set of ballet shoes that would light up and sparkle when the wearer dances and are not reliant on pointing their toes. 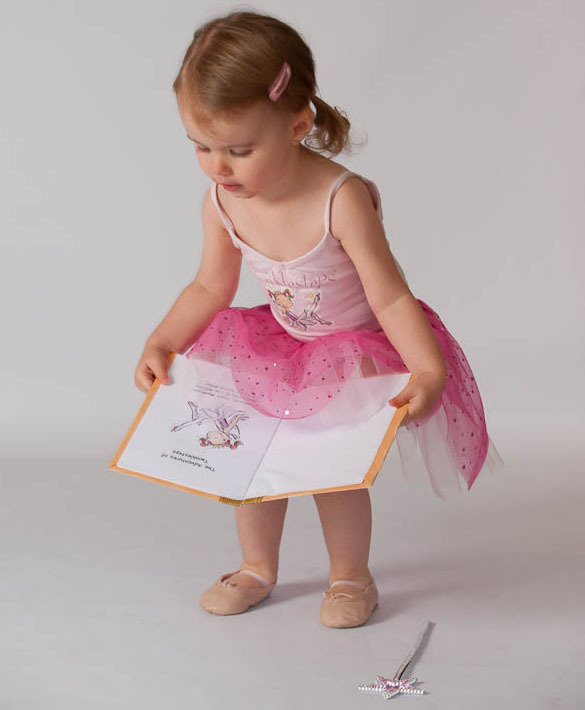 The ‘Twinklesteps Light Up‘ ballet shoes have little lights under a pink butterfly that sparkle when the children dance – so adding to the magical world of fairies and ballerinas. The shoes are great fun and intended for imagination and play – the children can now have sparkly shoes just like Twinklesteps. 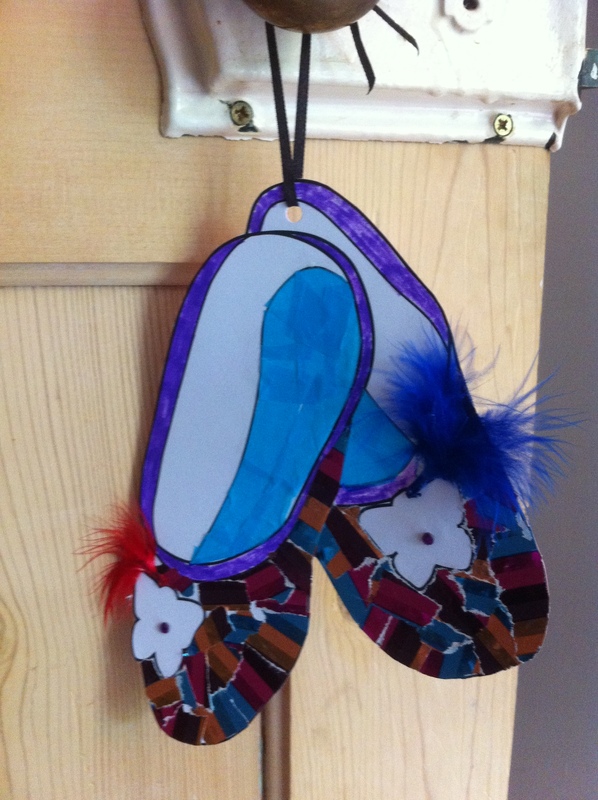 Read more about our light-up ballet shoes here and buy your pair here. Yvonne: I thought of the name after developing the idea of the shoes but before I thought of the character. I searched for Twinkle related names but didn’t want the obvious Twinkle Toes. 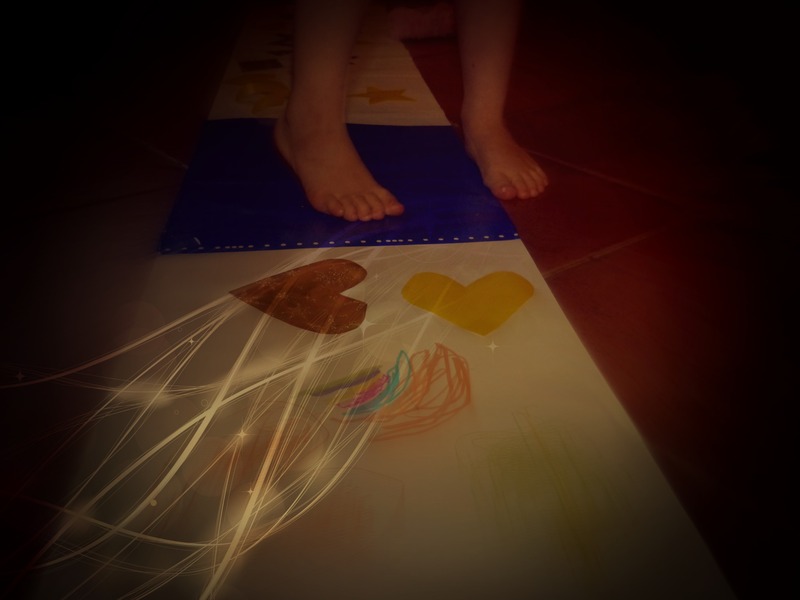 I decided on Twinklesteps, as the shoes twinkle on each step. Twinklesteps then seemed like the perfect name for our new little character. Twinklesteps has taken on a life of her own and the shoes are now just a product that add to the fun of dressing up like Twinklesteps. 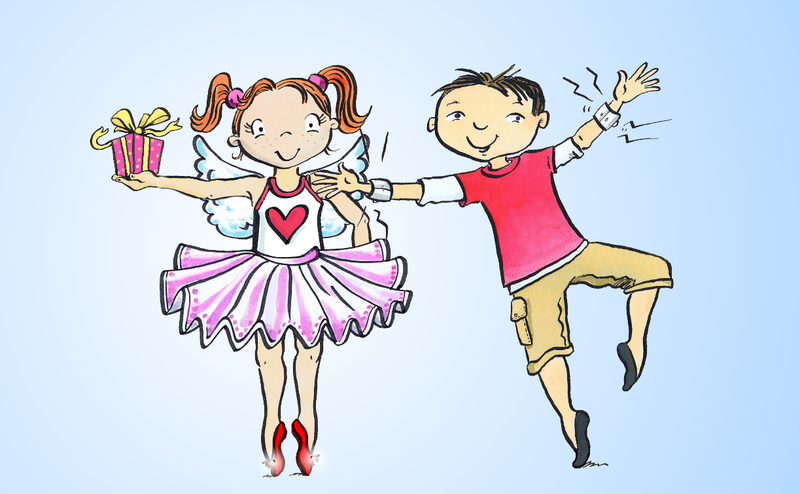 The boys have not been left out – Twinklesteps has a good friend called Jett who also enjoys dancing and going on adventures with her. 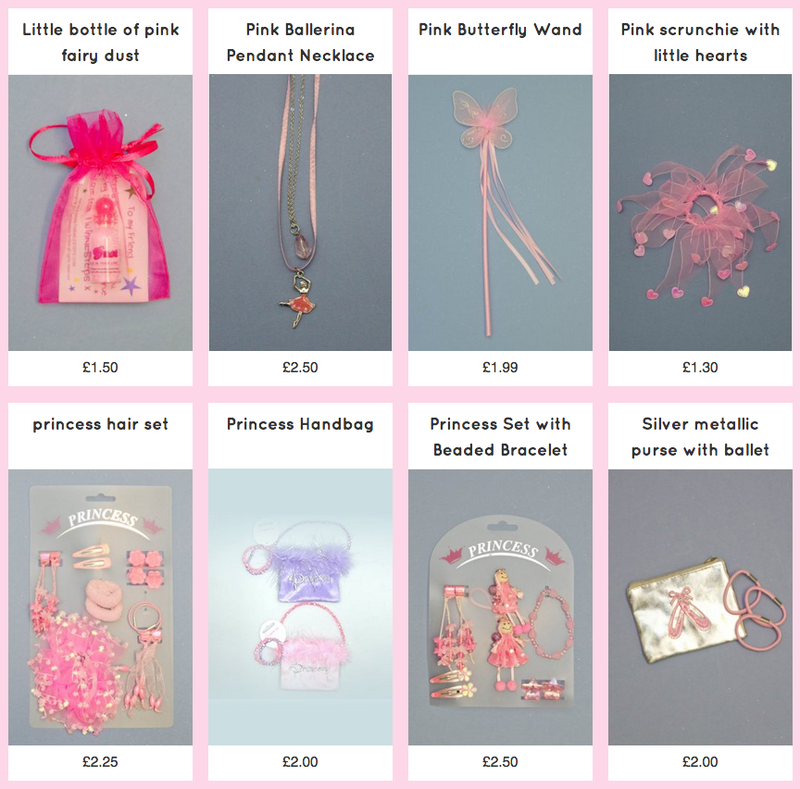 Is Twinklesteps a fairy or a little girl? Yvonne: I knew that I wanted her to be a little girl who all young girls could identify with and not just be a mystical fairy. I had some ideas of how I wanted her to look but needed help to take my ideas forward. I was fortunate to meet Lisa and Andrea who shared my vision and excitement. We had numerous meetings and discussions of how she would look and had great fun exploring ideas for her character. 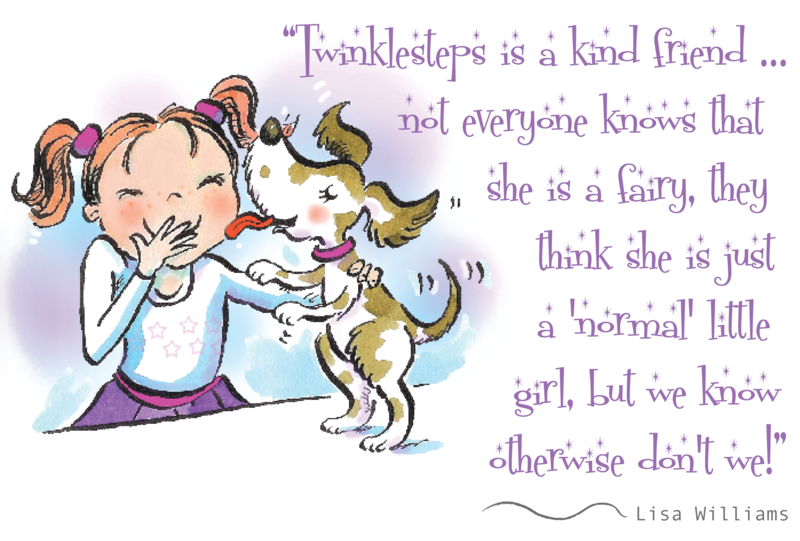 Twinklesteps was brought to life by Lisa’s wonderful illustrations and by Andrea’s exciting adventure stories. Andrea: One of the biggest discussions we had early on, was about the magical content of the stories and in particular of Twinklesteps herself. 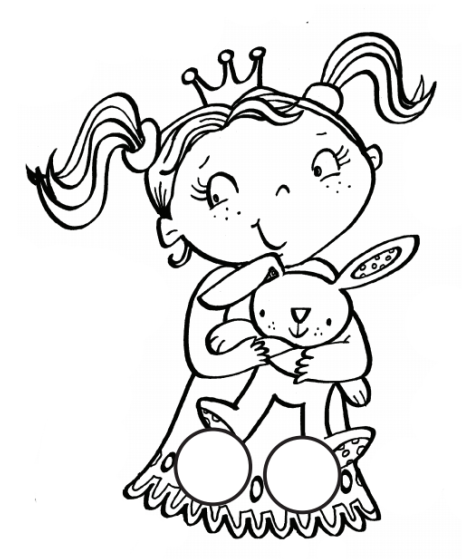 Twinklesteps is a fairy but she’s also a little girl and I was keen to keep the part that children could relate to very strong. She can do extraordinary and impossible things, like fly, but I wanted her qualities to inspire children. 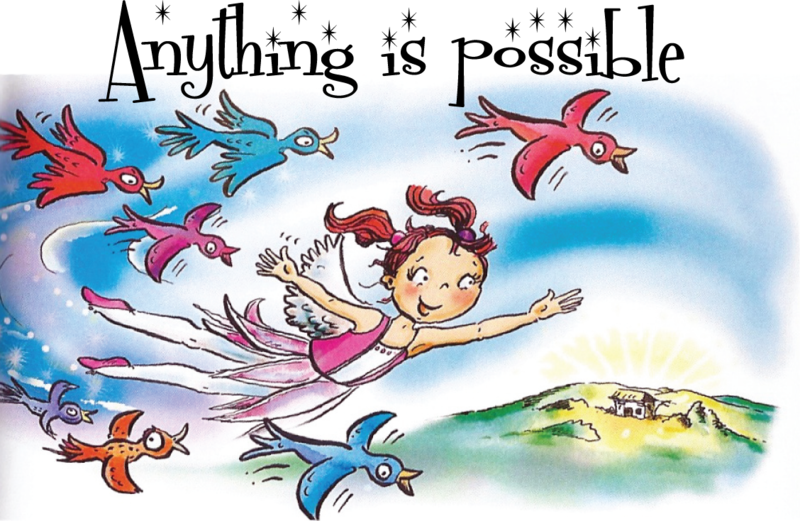 I wanted young readers to feel that if they could be brave, courageous, determined, kind and funny like Twinklesteps, they could achieve their dreams or at least give them wings! How did the character of Twinklesteps come to life? 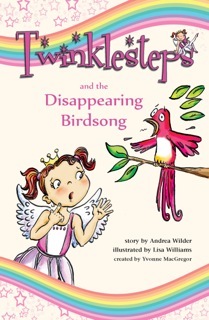 Andrea: For me, as the writer, creating Twinklesteps was more a case of allowing her to step through the team’s collective imagination to reveal herself rather than consciously trying to construct a new character from scratch. From Yvonne’s first discussion about her, she very quickly appeared in my mind’s eye and so really my job was to allow that picture to become clearer and sharper in detail and then listen to her voice. That wasn’t very difficult as Twinklesteps has plenty to say! We bounced ideas around as a team, which is always fun and inspiring. Encouraging children to dance by using dance terminology was always going to be a major feature of the stories. This gave me a very clear framework to work within. Once Lisa presented some rough draft sketches, the stories and characters of the Twinklesteps world took off very quickly. 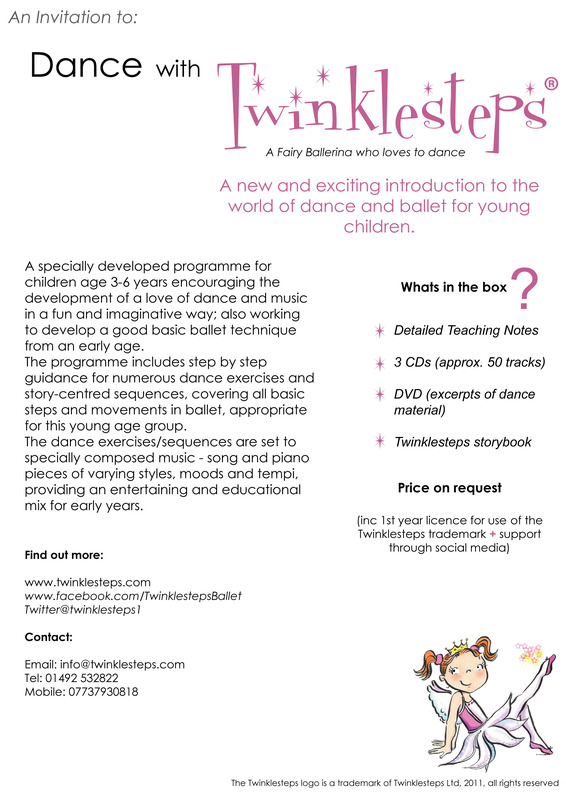 Lisa: Twinklesteps came to life in the Step One studio – We decided that she was a little mischievous red head with freckles – We also decided that she loved dancing and dressing up in different fairy outfits. 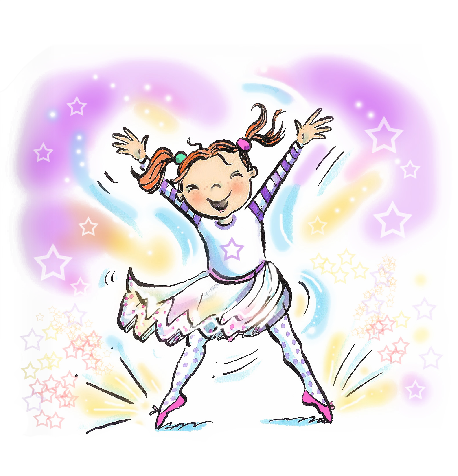 Twinklesteps is extra special because not only does she fly, she has special shoes that light up when she dances. As Andrea, Yvonne and I chatted through our thoughts about the character she became more and more real to us – each of us added to the discussion and Twinklesteps evolved in to the character we all know and love today. When she flies in the rain she has waterproof wings – she even has glow in the dark wings for night time adventures too. I thought her skirt would flow through the air if it were in petal shaped pieces rather than a conventional pancake style tutu then she could return to her ordinary clothes when she is home being an ordinary little girl. Which came first, the story or the illustrations? Andrea: Lisa and I work symbiotically. I can suggest the way I imagine a character and their personality, Lisa will present some visuals, which in turn spark off stories and further ideas in my head. Before long the characters are chattering away and the stories practically write themselves. It’s wonderful seeing the characters come to life. The stories are queuing up to leap on to the page or, should I say grand jeté. 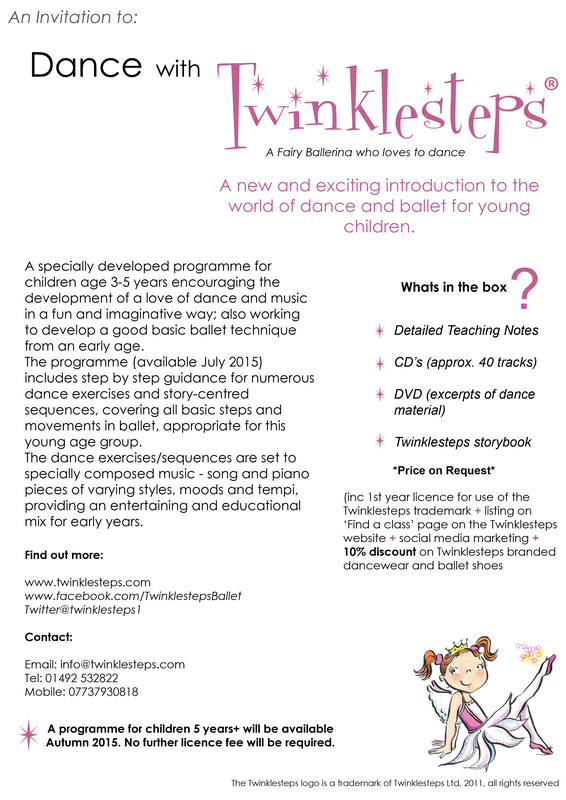 We hope you’ve enjoyed finding out all about Twinklesteps. 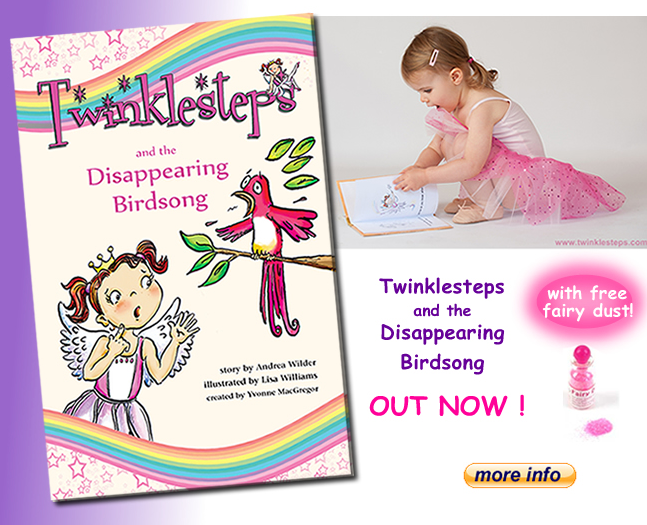 You can view and read her introductory story for free on our website and you can buy our first book ‘Twinklesteps and the Disappearing Birdsong here. 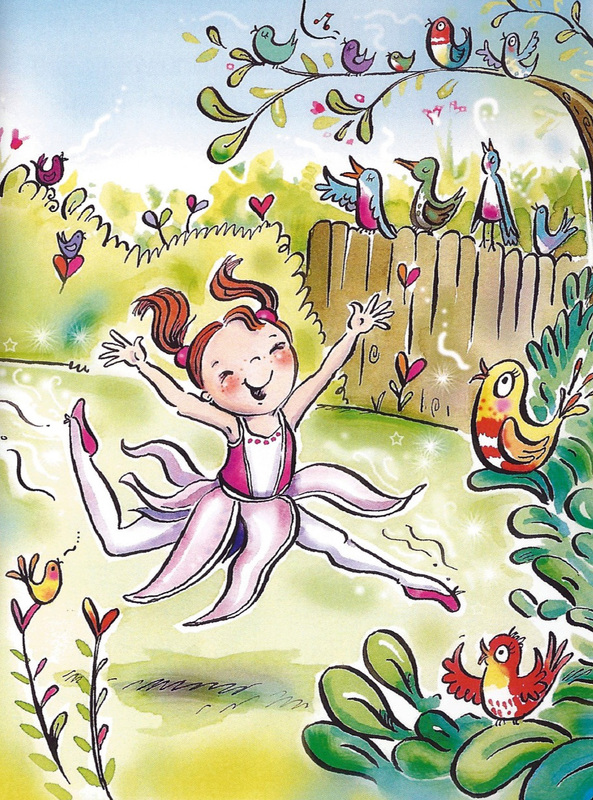 This entry was posted in Ballet inspiration, Twinklesteps News, Twinklesteps products, Twinklesteps World and tagged Andrea Wilder, ballet, ballet adventure book, ballet moves, ballet shoes, imagination, light up ballet shoes, Lisa Williams, magic, twinklesteps on May 21, 2015 by twinklesteps.